Let's not jeopardise future generations of experiencing this beautiful planet. 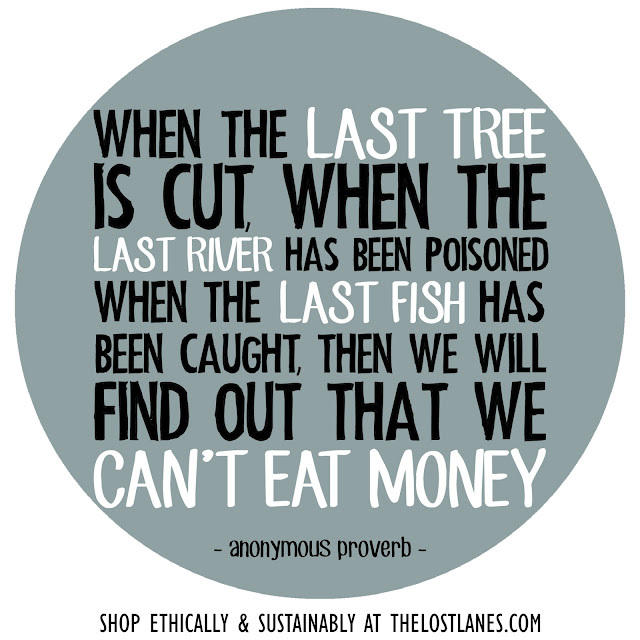 A sad and thought provoking anonymous proverb: "when the last tree is cut when the last river has been poisoned. 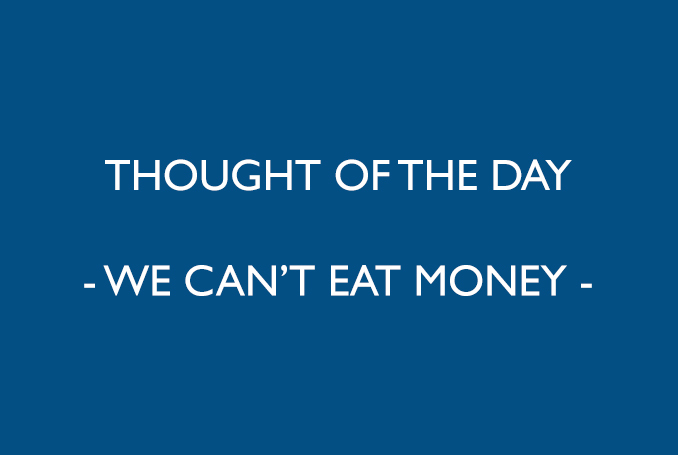 When the last fish has been caught, then we will find out that we can't eat money."